Chinese phone manufacturer Xiaomi has launched its first smartphone in the UK, as the company attempts to challenge household names like Apple. 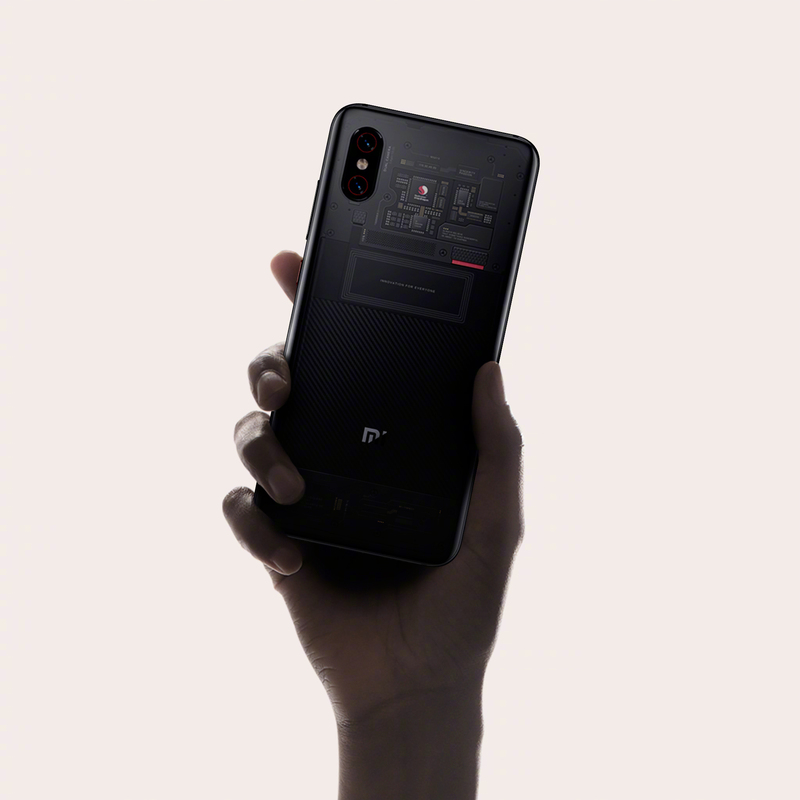 The company announced its Mi 8 Pro flagship phone will go on sale in the UK on Friday – the first time the device has been available outside China. Xiaomi is already the fourth largest smartphone maker in the world by market share, behind only Samsung, Huawei and Apple. The Mi 8 Pro includes a fingerprint sensor built into the 6.2in AMOLED screen, and dual 12-megapixel rear cameras. It uses the Snapdragon 845 processor and runs on a customised version of Google’s Android operating system. 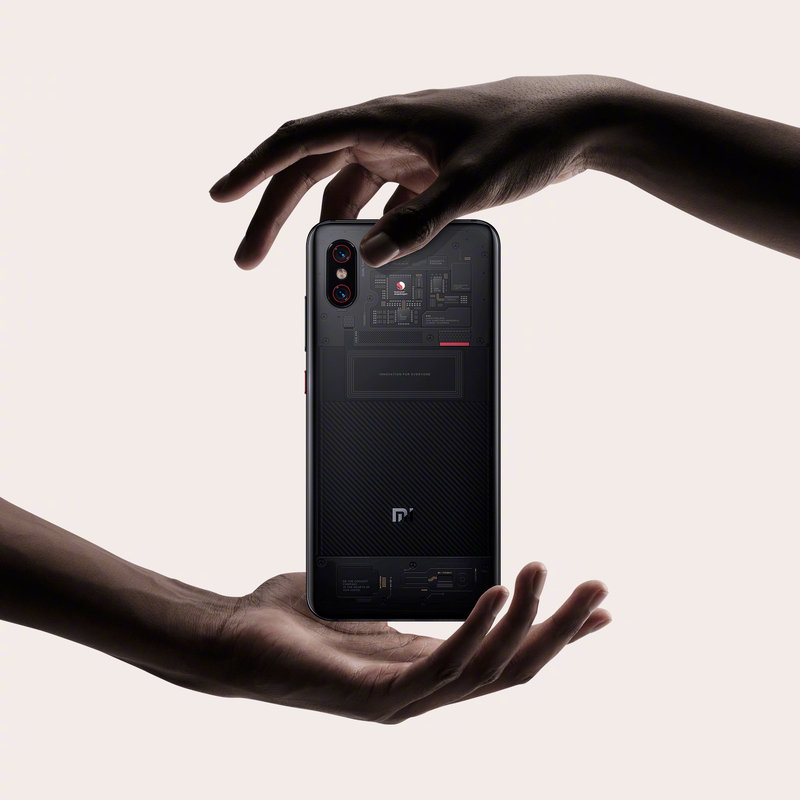 All are features found on rival high-end phones that can cost more than £700, but Xiaomi is to sell the Mi 8 Pro starting at £499, as part of a strategy it calls “honest pricing”. Wang Xiang, the firm’s senior vice president, said: “Today we witness a new chapter in Xiaomi’s global expansion journey, underpinned by our global ambitions. 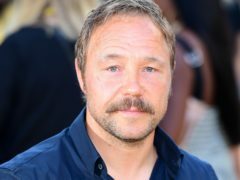 “We are thrilled to make great strides by announcing our arrival in the UK. The company will face stiff competition to establish itself in a crowded market, with three new iPhones, two Google Pixel 3 handsets and devices from Samsung, Sony and fellow Chinese firms Huawei and OnePlus being released in recent months. 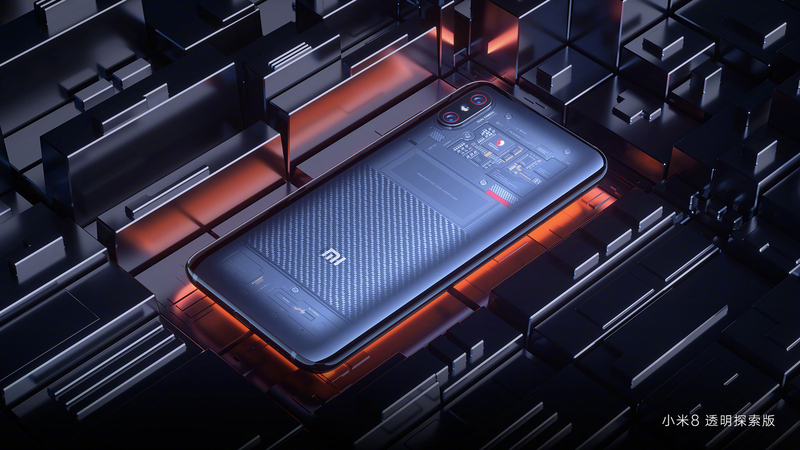 As well as the Pro, Xiaomi will also launch its budget Redmi 6A device for £99, which it claims has a battery that can last for up to 19 days. The Chinese firm is also bringing a range of its other gadgets to the UK, including its Band 3 wearable fitness tracker and an electric scooter. These products will go on sale in a physical Xiaomi Mi store, which will open at the Westfield shopping centre in Shepherd’s Bush, London, on November 18. Mobiles expert Ru Bhikha said the firm’s arrival in the UK should be taken seriously. “Since releasing its first smartphone in August 2011, Xiaomi has rapidly gained a strong foothold in the market – so much so that it’s already the fourth largest handset manufacturer in the world,” he said. 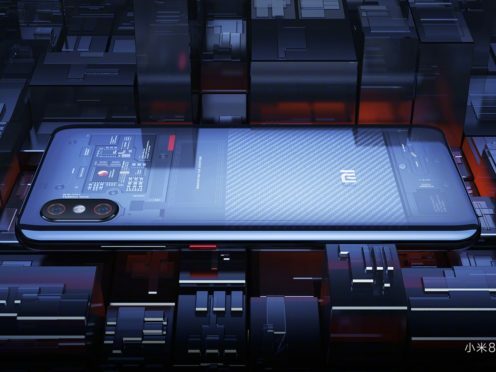 “Xiaomi’s highly anticipated arrival in the UK therefore threatens to put a big cat amongst the pigeons – by combining top tier design and performance with relatively modest pricing, it poses a real threat to the market. “Looking at Xiaomi’s success so far, it’s hard to see how its winning combination of high-end smartphones with lower-than-expected prices won’t drive similar results over here.